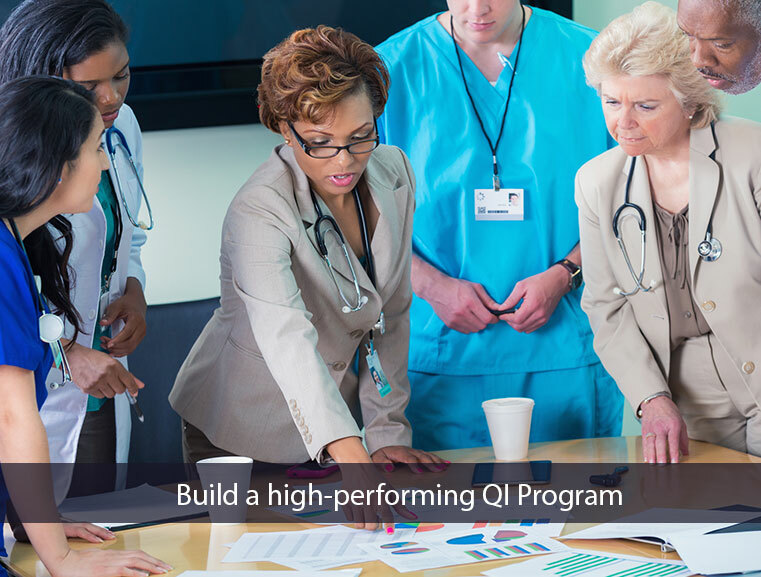 Johns Hopkins’ Quality Improvement consultants help health plans develop and sustain a strong QI program to improve their NCQA scores. 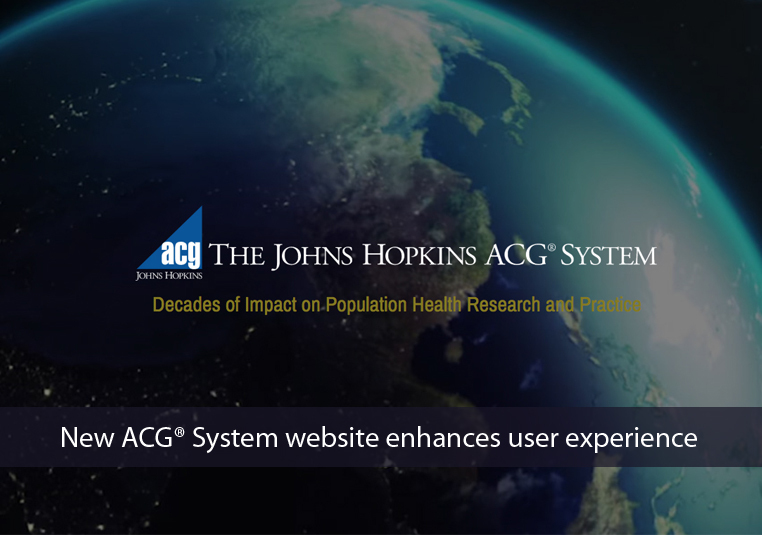 The ACG System—a population health analytics tool—launched a new website providing a digital experience that is simple, relevant and engaging. 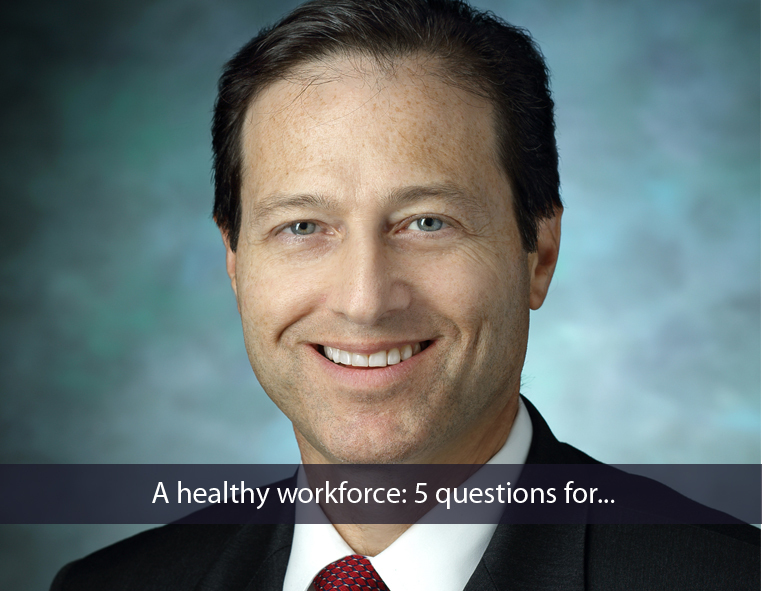 Richard Safeer, M.D., an expert on employee health and wellness, talks about why a culture of health is good for employees and smart for employers. will advance innovations in care for elder patients. ACG® System at the 2017 Spring Training Conference in San Juan, Puerto Rico.